Organizations that value the collective knowledge base of their workforce have a solid mentoring program. Mentors don’t necessarily need to be an employee’s direct supervisor. Often, a more experienced employee who is on a strong career progression track makes a great mentor. The strategy of mentoring focuses on growing an employee’s overall skill set, fostering a positive attitude, and setting the employee up for success in general, not with just a specific task. While mentoring takes more of a big picture approach, coaching is much more specific. The role of a coach is to ensure employees have the information, skills, and support they need to complete a task or set of tasks. Effective coaches observe employees as they’re working and give continual feedback to help them improve. Coaches keep their eyes on overall goals, watching how individuals affect the success of the entire team and making adjustments as they go. There are elements of both mentoring and coaching for employees who are put in the role of having another employee shadow them. In addition to teaching valuable job skills, this strategy can promote the culture of the company and foster teamwork. One word of caution, though: pick the right employees to be shadowed. If you’re not sure, shadow a person yourself before you have new employees follow along. You may not think of promotions as a form of training, but they are. When you have a strong career progression program, you’re encouraging your employees to pursue on-the-job opportunities and excel as mentors and trainers themselves. Training is never a set-it-and-forget-it proposition. Any effective training requires assessment and follow-up. 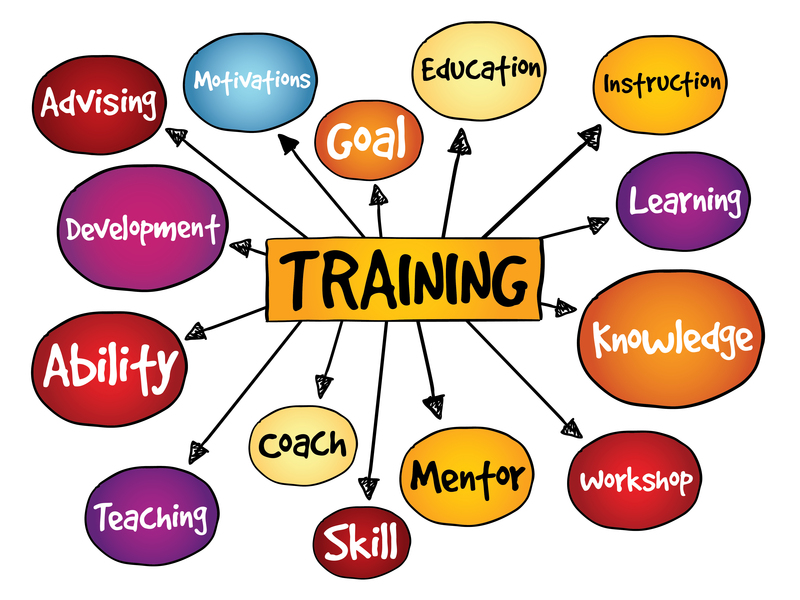 As a manager of learning, trainers have a responsibility to track on-the-job training efforts and record them as part of an employee’s overall training plan. A good online learning management system allows trainers to integrate on-the-job-training with their online courseware with manager sign-offs and tracking.